The old saying that the best things come in small packages is apt when it comes to Belize. But even a package this small needs a bit of guidance to get your bearings and know your way around. Here’s a rough guide to the various bits that make up Belize. 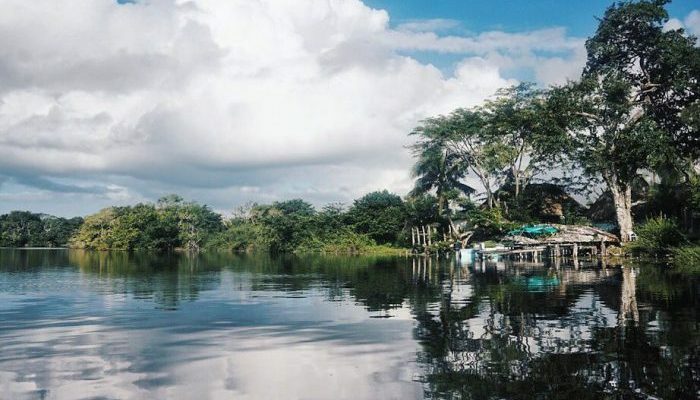 Although no longer the capital city of Belize, Belize City is still the heart and soul of the country, and with around 80,000 people, is home to over 21 percent of all Belizeans. Belize City has a bad reputation, which is somewhat deserved. It’s run down and crime infested. Most visitors come to Belize City only to get water taxis out to the cayes, and that’s wise. But there are some plusses. It’s where all the business is done. It’s where the best hospitals are located. 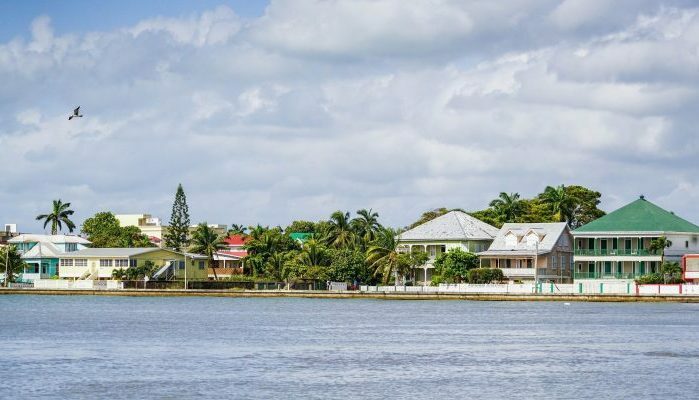 There are also some little quirks to Belize City, such as the fact that the oldest manually-operated swing bridge is there, as well as Central America’s oldest Anglican cathedral. It’s not much, but it’s something. Also, close by to Belize City is the Mayan ruin of Altun Ha. 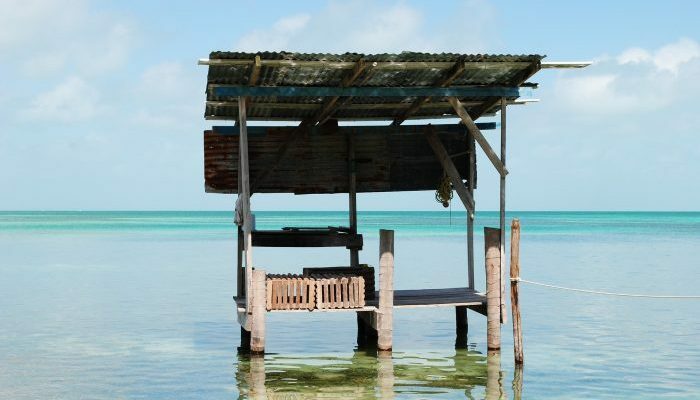 Looking at a map of Belize, you’ll see a bunch of islands off the coast, known as the cayes. There’s around 200 of them – most of which are uninhabited – and they lie between the mainland and the barrier reef, providing the best access to the second longest coral reef on the planet. 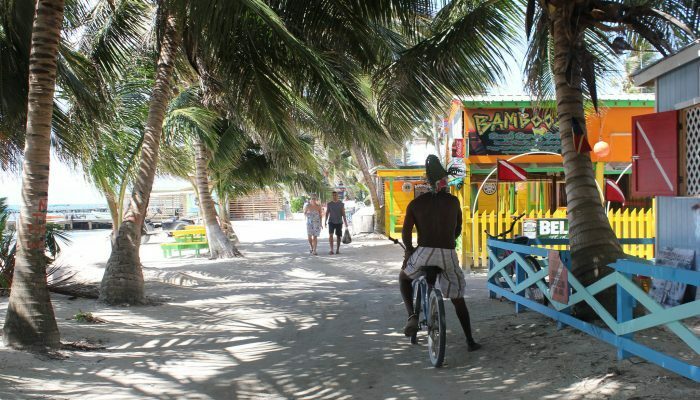 The two main cayes are Ambergris and Caye Caulker, where visitors can find plenty of diving lodges and hotels, as well as the cayes’ primary settlements. The town of San Pedro on Ambergris is about as close as Belize gets to the typical tropical vacation and party center, as it is full of diving enthusiasts, travelers, and tourists. Anyone coming to Belize WILL end up here for at least some amount of time. Western Belize includes the Cayo district that makes up most of the border with Guatemala. It is made up of deep jungles dotted with limestone caves, mountains, and sinkholes, as well as ancient Mayan temples and ruins. It’s this area that puts the ‘eco’ in the ecotourism industry of Belize, and traveling through here is about as Indiana Jones as you can get. 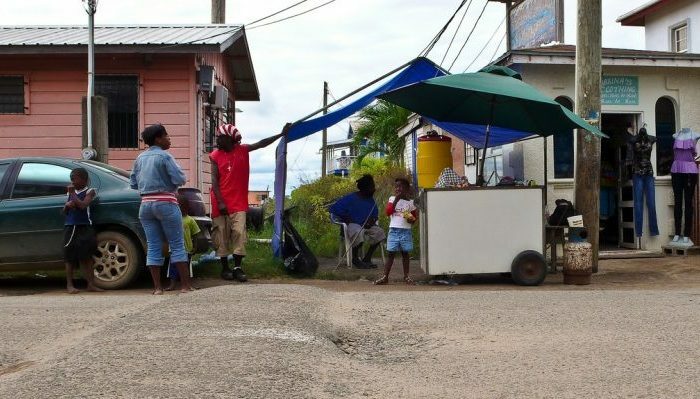 Outside of the tiny capital city, Belmopan, which is home to Belizean politics and not much else, the majority of people in this part of the country are Latino, so Spanish will be heard more than English. The far north of Belize – and given the small size of the country, this is still less than an hour away from the centrally-located Belize City – is where some of the most impressive Mayan sites are. It’s also more agriculturally developed than the rest of the country, full of farms cultivating vast fields of sugarcane. It’s not surprising that rum is made up here. The area is great for bird watching, with boat tours frequently along the New River just for the purpose of checking out our feathered friends. As you drive south along the coast from Belize City, you enter the Stann Creek and Toledo Districts. This is Garifuna country and one of the cultural heartlands of Belize. 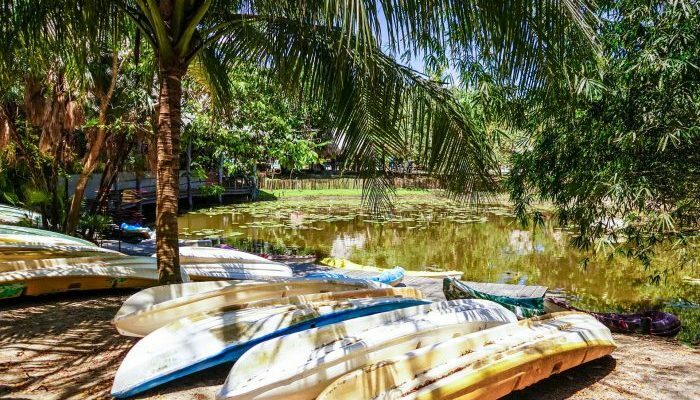 Further south lies the town of Placencia, which is where Belize’s most beautiful beaches are located and where tourism is starting to boom in a big way. This region is also home to isolated Mayan villages in the inland jungles, which are about the most pristine in the country.